Did you know: Nasso is the second parsha [portion] of sefer [the book of] Bamidbar [Numbers]? Science: Myth Busters is a TV show where the scientists conduct scientific experiments on various topics. Watch this episode of Myth Busters on YouTube to see which method of sneezing spreads the least amount of germs! Parenting Moment: Bamidbar/Numbers 5:7 “He must confess the sin which he has committed; and he must make full restitution for his guilt, add twenty percent and give it to the victim of his sin.” It is imperative that as parents we realize that our children are not without sin. 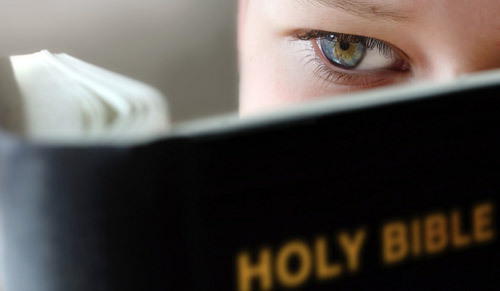 Regardless of how much scripture they memorize, how much Torah they listen to, and how well we do to protect them from worldly influences, our children do sin and will continue to sin. As parents, we have the charge to teach them the Torah. The Torah serves two purposes: (1) it defines the problem: sin [1 John 3:4], (2) and points to the solution: Yeshua [Ephesians 2:1-10]. 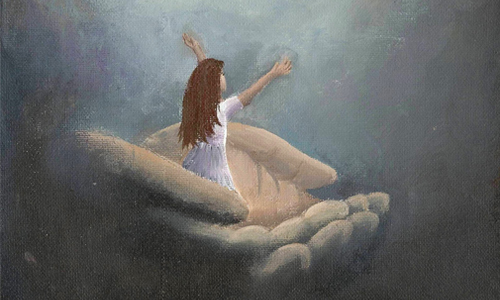 Without understanding that there is a way to rid themselves of the guilt they feel when they sin, our children will be full of shame and be fearful of Adonai. Our goal as parents is to show them the remedy for sin. Every night, we pray for our children and with them. They know that they can come to us to confess their sin. They always feel so much better when we pray with them. Culinary Fun: Numbers 5: 24 and make the woman drink the water of embitterment and cursing — the water of cursing will enter her and become bitter. Why not try something tasty with bittersweet chocolate? 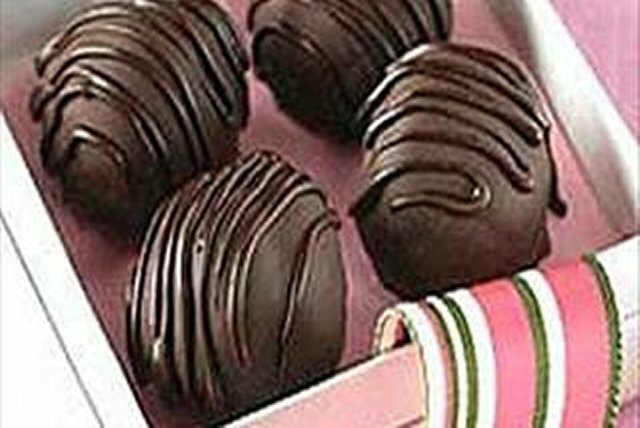 This week we are making this recipe for 3-ingredient Bittersweet Chocolate Truffles Royale from Kraft. Health: Bamidbar/Numbers 5:1-4 Adonai said to Moshe, 2 “Order the people of Isra’el to expel from the camp everyone with tzara‘at [leprosy], everyone with a discharge and whoever is unclean because of touching a corpse. 3 Both male and female you must expel; put them outside the camp; so that they won’t defile their camp, where I live among you.” 4 The people of Isra’el did this and put them outside the camp — the people of Isra’el did what Adonai had said to Moshe. What would happen if the sick dwelt among us and there were no rules for those with contagious diseases? Imagine going to the grocery store and people were vomiting, coughing, and sneezing everywhere. Imagine a world without hand sanitizer or hospitals or essential oils! Abba knew all about how to protect us and He teaches us throughout the Torah how to protect ourselves from the spread of disease. 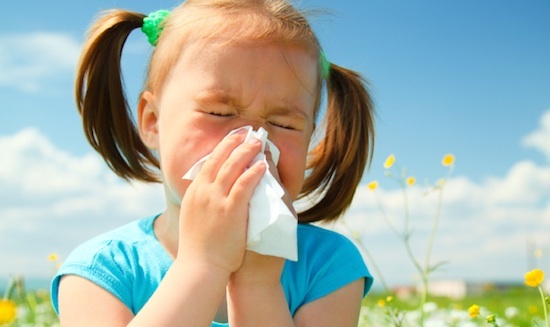 What are some ways you can be safe during cold and flu season? What are some ways that you can protect others when you feel sick? But a bit of better butter, That would make my batter better." And she baked it in her batter; And the batter was not bitter. Brit Chadasha (New Testament) Connection: John 12:26 If anyone serves Me, let him follow Me; and where I am, there My servant will be also. If anyone serves Me, him My Father will honor. As with the law of the jealous husband in this week’s parsha, we are promised that following after Yeshua, walking in obedience, being a servant of our Righteous King, and declaring His ways to those around us produces life. Did you know: Tazria-Metzora are the fourth and fifth parshiot [portions] of sefer [the book of] Vayikra [Leviticus]? It is a double portion. Science/Health: This week we will learn about mildew. Abba wants us to keep ourselves clean but He also wants our clothes and homes to be clean. 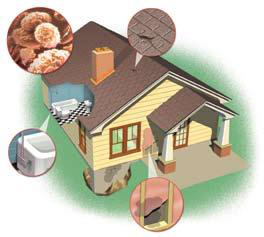 Having a leprous garment or leprous home is essentially one that has mildew/mold. This week we will be studying these fungi using this link from the University of Minnesota Extension. Bible: The savior of the world was born into a poor family. How do we know this? Well, in this week’s parsha, we read about purification after childbirth (Leviticus 12:6-8). Mary (Miriam) brought her customary sacrifice and it was indeed the one that people brought if they couldn’t afford a lamb (Luke 2:22-24). Bible: We see in the scriptures over and over that when Yeshua is healing someone, he tells them to “go and sin no more.” This has led many theologians to research the basis of sin=sickness doctrine. The Rabbis believe that lashon hara or “an evil tongue” is a direct precursor to leprosy. So, how does sin produce sickness in the life of a believer? More specifically, how do sins of the tongue affect health? This week in our homeschool we will be discussing this principle in light of three main scriptures: Numbers 12:1-16, Acts 9:36-43, James 3:1-18. In the first example, we see Miriam suffering because of back-biting. In the second passage, we see sending folks from the room that weren’t supporting the act of raising Tabitha from the dead because they were speaking about her in a positive light but in the past tense. In the third passage, we read an admonition regarding the use of our tongues from James. One thing that most people who are new to homeschooling ask me is “How do you teach ALL the subjects?” I will admit, teaching everything from the ABC’s and algebra to World History and Zoology is a big task but “If any of you lacks wisdom, let him ask God, who gives generously to all without reproach, and it will be given him.” [James 1:5] I often ask the Father to fill me with knowledge and understanding so that I can teach the kids the things that they both need to know and want to know. But, I am getting ahead of myself. The first and most important thing to understand is that we are NOT mimicking a public school education in our home. We are not setting our primary goal as “raise the smartest kids in the world.” There is nothing wrong with having intelligent children but that cannot be your primary mission for homeschooling. So where do we start? The first thing to consider when deciding to homeschool your children is your goal for them. This needs to be the same as the Father’s goal for them. We have to instill in our children the wisdom and understanding and knowledge that comes from the Ruach (the Holy Spirit) and the Word. We have to homeschool in spirit and truth. I read an article recently that really hit home with me. 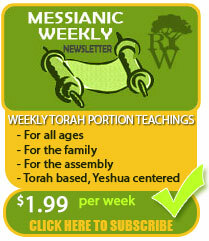 As Torah observant believers in Yeshua, we focus a lot on instructing our children in the Torah. There is nothing wrong with that but are we raising moral kids or justified kids? 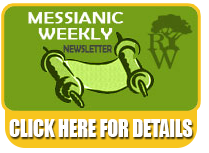 Since the Torah doesn’t save us, we should be pointing to Messiah first and foremost. We have to remember that the gospel is not about making bad people into moral people. The gospel is about making dead people alive in Messiah. We have to teach our children about our Savior, why we need a savior, etc. The Torah simply defines the problem (sin) and points to the solution (Yeshua). 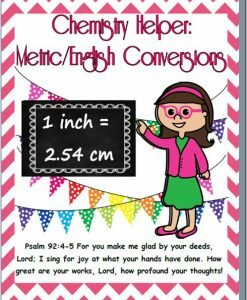 We cannot leave out the Brit Chadasha (New Testament) from our homeschooling. So where do we start as parents? We start with our relationship with and calling from the Messiah. We (as mature believing parents) are obligated to be a light in our homes and communities and let the love of Messiah shine through us. This is through our works. But our works do not save us. Our works draw others to the Messiah. It seems like a big responsibility and yea, it is but this is the Father’s plan to have the gospel preached in the world and to have His truth broadcast throughout the nations. The Father needs you! 2 Corinthians 4:6 For God, who said, “Let light shine out of darkness,” made his light shine in our hearts to give us the light of the knowledge of God’s glory displayed in the face of Messiah. 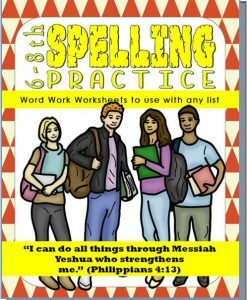 Be excellent in the basics in your parenting and your homeschooling. Shine before your children. Show them the love, joy, peace, goodness, kindness, gentleness, self-control, and patience that the Ruach ha Chodesh (the Holy Spirit) has planted, watered and grown in your heart as you live a life obedient to and solely for the Father. Galatians 5:22-25 But the fruit of the Spirit is love, joy, peace, forbearance, kindness, goodness, faithfulness, gentleness and self-control. Against such things there is no law. Those who belong to Messiah Yeshua have crucified the flesh with its passions and desires. Since we live by the Spirit, let us keep in step with the Spirit. Jeremiah 32:27 “I am the LORD, the God of all mankind. Is anything too hard for me? The most important thing that we have focused on in our homeschooling and parenting is helping the kids remain in right standing with the Father. We all need the Savior. We all make mistakes. When our children make a mistake, we correct them lovingly but then immediately offer them the opportunity to pray and repent before the Father. Teaching them how to quickly and truly repent and how to approach the Father to get rid of the guilt they feel is the cornerstone of our parenting. We want to make sure the kids will (1) not be afraid to confess their sins to us and (2) not be afraid to confess their sins to the Father. Romans 3:21-26 But now apart from the law the righteousness of God has been made known, to which the Law and the Prophets testify. This righteousness is given through faith in Yeshua our Messiah to all who believe. There is no difference between Jew and Gentile, for all have sinned and fall short of the glory of God, and all are justified freely by his grace through the redemption that came by Messiah Yeshua. God presented Messiah as a sacrifice of atonement, through the shedding of his blood—to be received by faith. He did this to demonstrate his righteousness, because in his forbearance he had left the sins committed beforehand unpunished— he did it to demonstrate his righteousness at the present time, so as to be just and the one who justifies those who have faith in Yeshua. Acts 3:19 Repent therefore, and turn back, that your sins may be blotted out, that times of refreshing may come from the presence of the Lord. Trust God! Depend on Him moment to moment. Let Him love your children through you. The next step is to add in academics. In my next post, we will focus on academics. 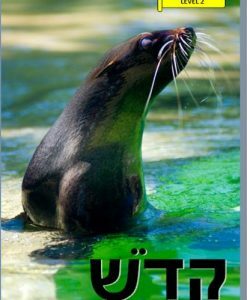 Restoring the Way is happy to announce that MessiShul Parsha Lapbook Curriculum: Vayikra is complete. 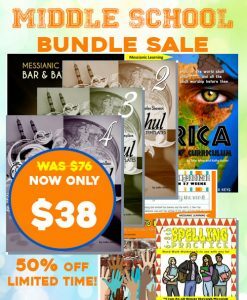 With ALL NEW templates and assignments, this lapbook is sure to make your homeschooling fun and exciting for the whole family. Affordable priced at $19 SALE: $8. Ebook. PDF. Did you know: Vayikra is the first parsha [portion] of sefer [the book of] Vayikra [Leviticus]? Bible: We will be reading this lesson from Torah Class about the Olah and Minchah. We will learn about these burnt offerings of meat and grain. Current Events: The altar being built by the Temple Institute is now complete (you can read about that here). This week, we will be reading about the showbread that they are baking as well. Science: This week we learn that the offerings made by fire created a pleasing aroma unto the LORD. In honor of this fact, we will be studying our sense of smell. Did you know that your sense of smell is linked to parts of your brain that process emotion? 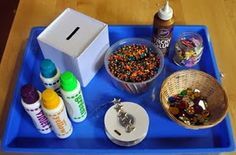 Fun Craft: This week, we learn all about scents, smells, and essential oils. That being said, it would be wonderful to spread some health-boosting scents through our house. 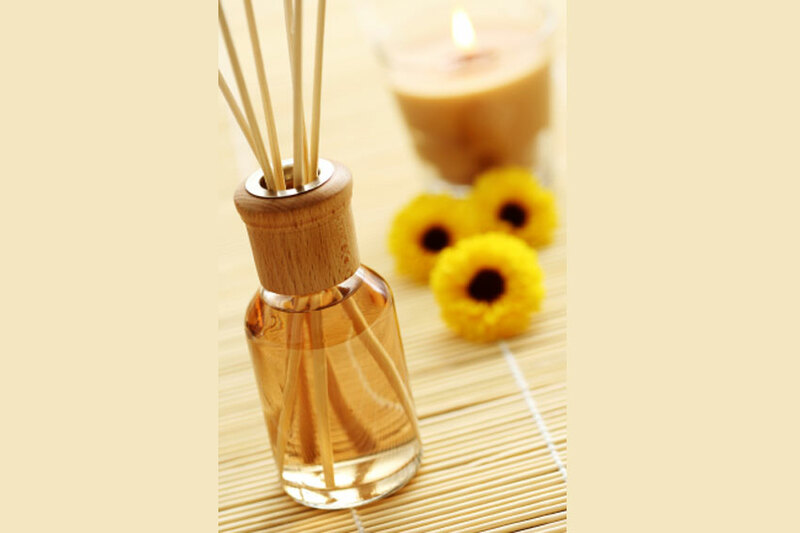 We will be making our own homemade reed diffusers. This is the tutorial online. It seems easy enough, right? Culinary Fun: This week we read about cakes made with grain (flour), oil, and frankincense. Because of this, we will be making simple recipes using essential oils. Some essential oils are not edible so don’t just make up a recipe. Do you research and make sure what you are choosing to cook with is safe for culinary use. When in doubt, purchase extracts from your grocery store rather than using random essential oils. I like to cook with citrus essential oils. We are using this site as our basis for information and recipes. The lavender lemonade sounds wonderful… especially as the weather is warming up slowly here in the Northeast. Health: Continuing our study of essential oils from our Culinary Fun unit this week, we will be studying the benefits of essential oils (applied topically and smelled). We will probably visit the local health store and see what they offer. We will definitely sample some of their testers. Here is one site to get your started. Another are of study for us is the study of herbs used in healthcare. We will be perusing The Natural Health School’s website. They offer free classes online that cover a variety of topics in the subject of herbalism and human body systems.